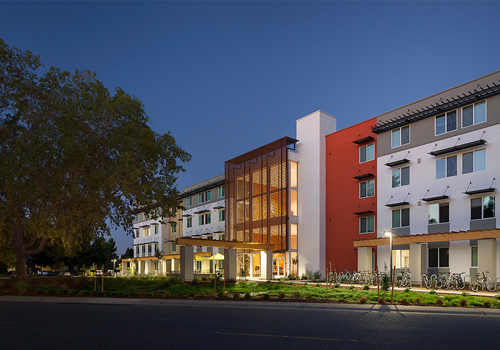 Providing exceptional service to our residents is central to our business as we have served the Davis community and surrounding area for over 25 years. 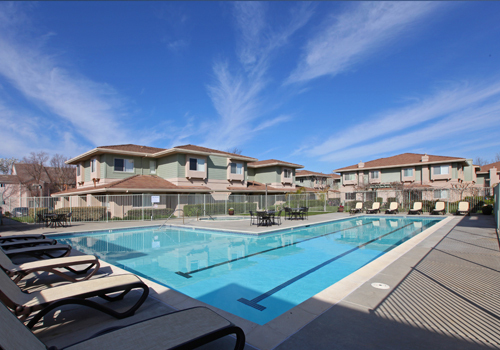 Only minutes from the UC Davis campus, our properties are accessible to both students and families. 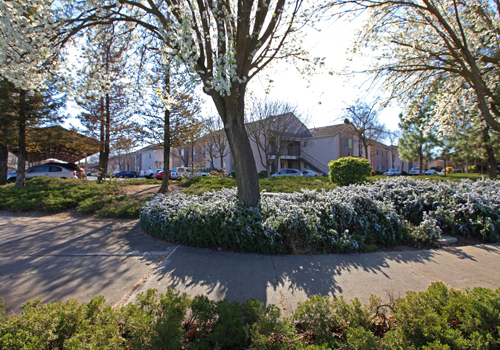 Bordering bike paths and parks nearby, our residents enjoy easy access to leisure activities and the convenience of shorter commutes. 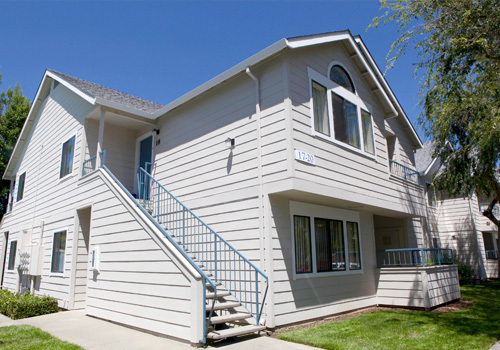 We offer a variety of floor plans to meet the unique housing needs of our community. We are proud to offer stress free living touting the most dependable and accountable maintenance staff in the business. Residents can even enjoy complimentary doughnuts and coffee because starting your day off right is important. Dwell Well. Consider our diverse property listings for your housing needs and enjoy a coffee and doughnut on us! © 2016 Yolo Property Management. All Rights Reserved.